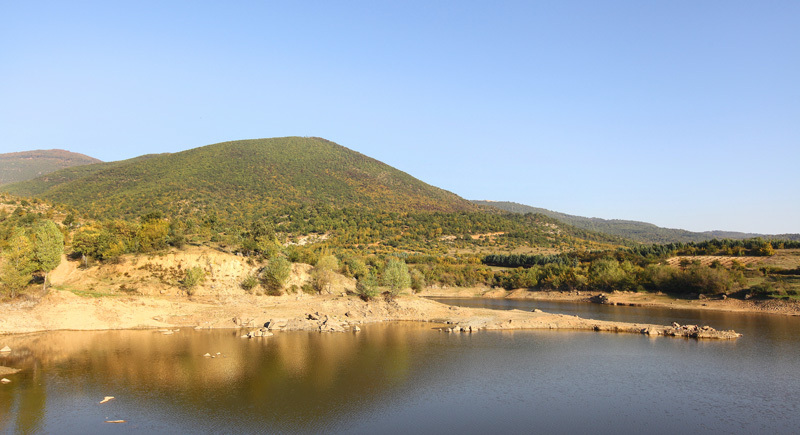 The Ilovica Project is a surface copper-gold porphyry development project located in southeast Macedonia, within the municipality of Bosilovo, approximately 9 miles west of the Bulgarian border and approximately 12 miles east of the town of Strumica. This is a metal stream whereby Royal Gold is entitled to 25% payable gold until 525,000 ounces of payable gold have been delivered; 12.5% thereafter. This is a metal stream whereby the purchase price for gold ounces delivered is 25% of the London PM gold fix price as quoted in United States dollars per ounce by the LBMA on the Date of Delivery.